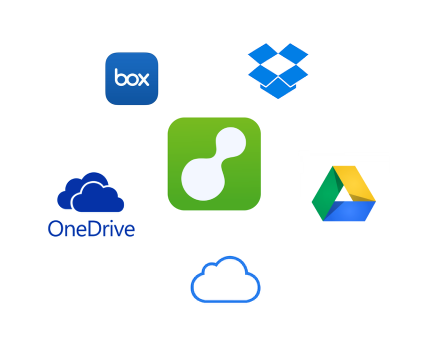 How can I email files from my Dropbox, Box, GoogleDrive, OneDrive or iCloud? 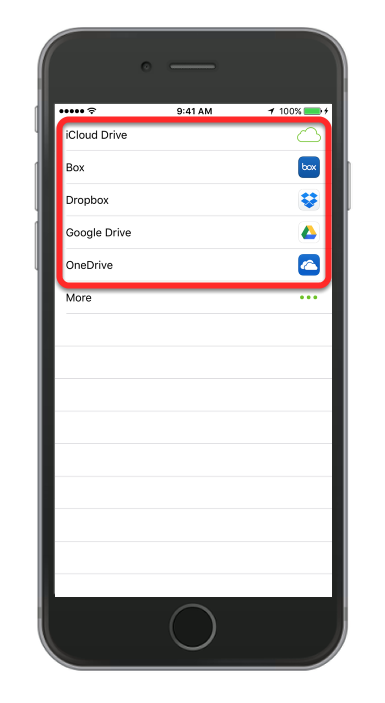 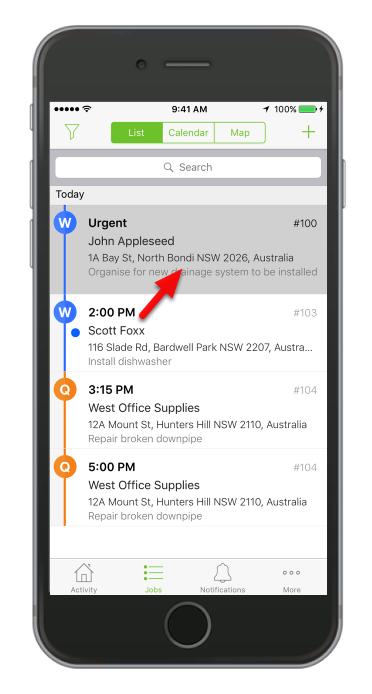 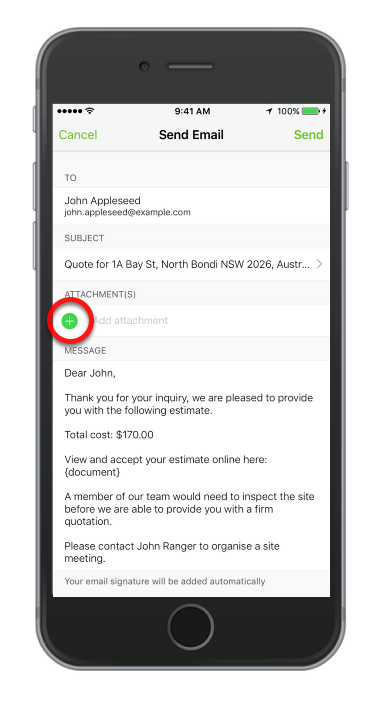 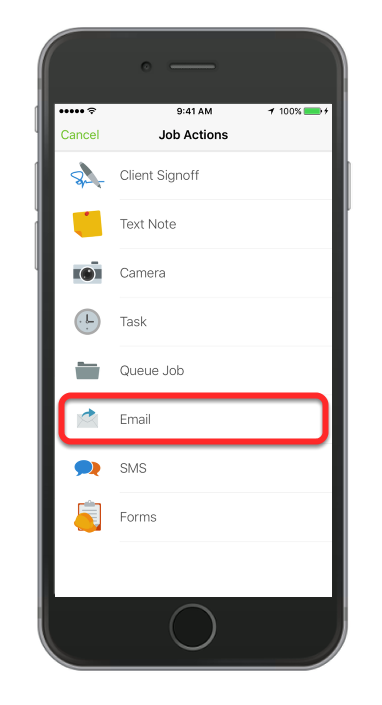 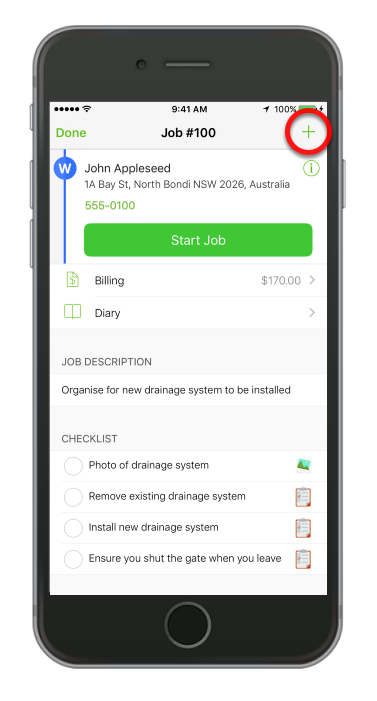 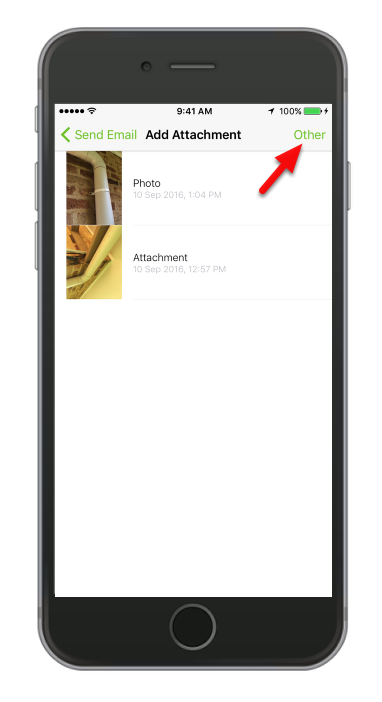 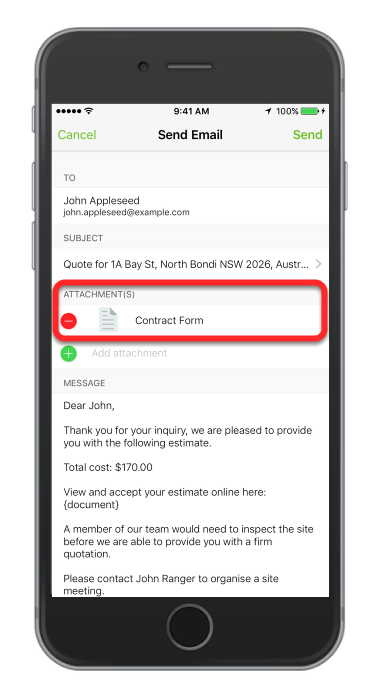 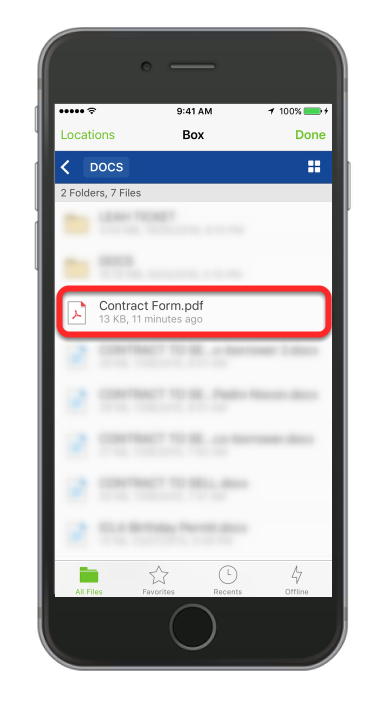 The ServiceM8 mobile app now enables you to attach file from your online or cloud based storage such as iCloud, Box, Dropbox, OneDrive and Google Drive. 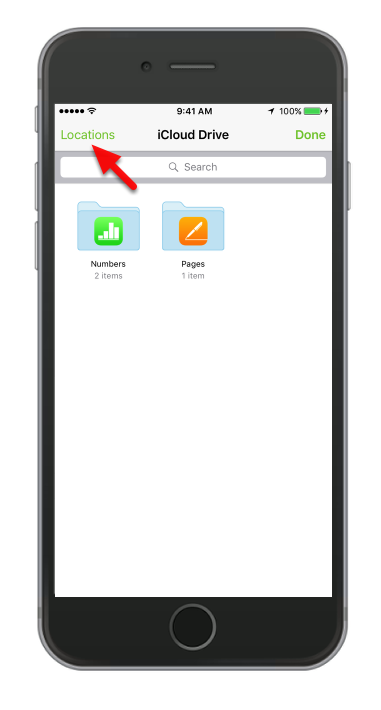 We will use Box app in this example.